The spots were created in partnership with VMLY&R. Yes -- sports news outside of Super Bowl does still happen this time of year. Today, it takes the form of VMLY&R’s purpose-driven work with New Balance for female runners. The brand is releasing a music video to kick off its "In Pursuit" campaign. 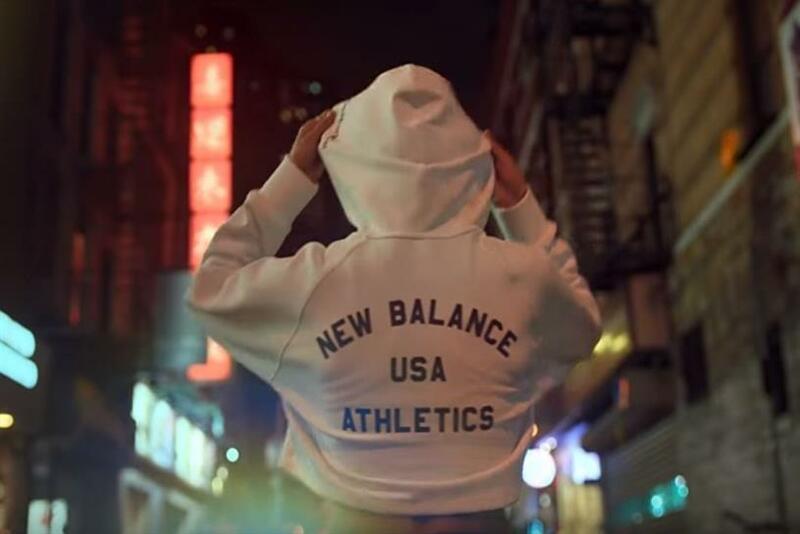 Allie Tsavdarides, New Balance director of global marketing, said: "Through this high-energy music video, we are not only bringing to life the momentum of the song to encourage physical movement, but we hope to tap into an inner drive and momentum of women in their own personal pursuits. "We are all on a journey; our goal for this project was to channel the potential energy in each of us and to encourage all of you amazing women to keep rocking." New Balance and VMLY&R looked to harness cultural energy to create an anthem for female athletes, standing behind them as they shatter goals. The production was created by a female-led team and includes all-female band Beginners. "Start a Riot" is one in a series of spots to push the brand’s "Fresh Foam" cushioning platform, which aims to illustrate how data-driven technology empowers athletes to run their fastest without unnecessary weight holding them back. Rachel Cuyler and Meredith Kinee, creative team at VMLY&R, added: "We wanted people to actually feel what it’s like to run in this shoe, we wanted them to be inspired to run in it themselves. So we gave them something to run to -- a song, a motivation, and an anthem."